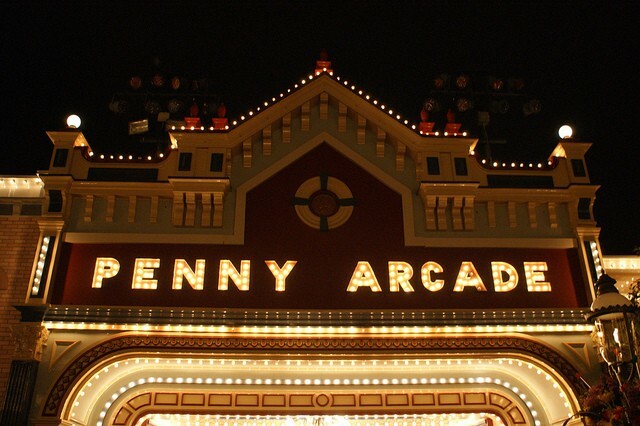 Penny Arcade Attraction on Main Street at Disneyland; began July 17, 1955. 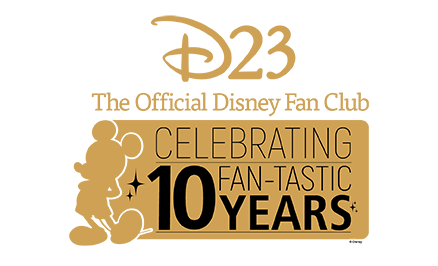 Themed to Main Street’s era, the arcade features antique Mutoscopes and Cail-o-Scopes, along with more modern video games. Also on Main Street in Magic Kingdom Park at Walt Disney World and at Tokyo Disneyland. The latter was open from October 1, 1971, until March 19, 1995, when it closed to become part of the Main Street Athletic Club.